Specialty Properties - Compass Commercial Mortgage, Inc.
Acquisition & Refinance of 10 fee simple and 10 leasehold interests. 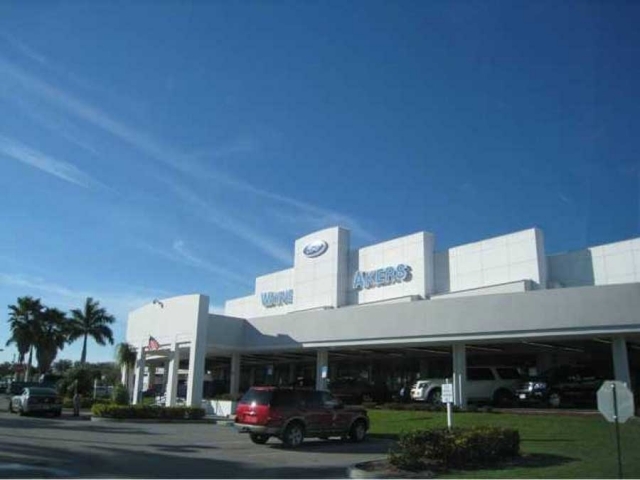 An existing Ford dealershp containing approximately 54,055 SF of space including a 48,643 Sf showroom, a 5,412 SF service area and 22,945 SF of canopy area. The dealership is situated on 9.54 acres. 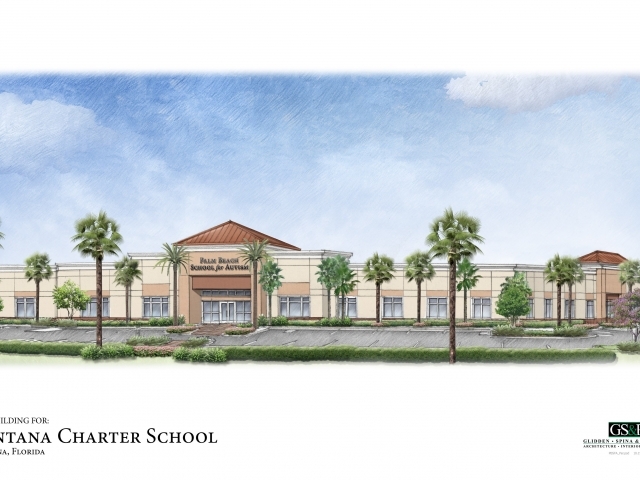 A proposed Charter School & Day Care Center which when complete will consist of two buildings measuring approximately 31,115 SF. 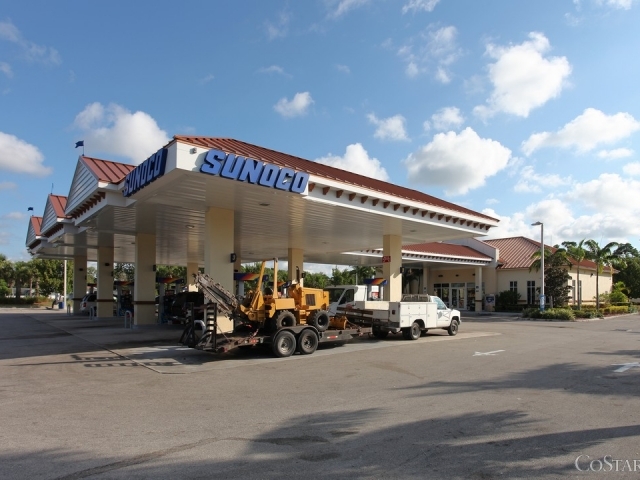 Newly constructed Sunoco Station containing a 5,200 SF gas station, c-store and car wash.
Four (4), one-story, automotive retail buildings containing approximately 21,674 ± Rentable SF and situated on 3.62 ± Acres. Two (2), one-story, automotive retail buildings containing approximately 21,002 ± Rentable SF and situated on 2.39 ± Acres. Newly constructed Shell Station containing a 2,400 SF gas statoin and c-store with four service islands and eight modern dispensers and a large canopy area all situated on 0.75 acres. 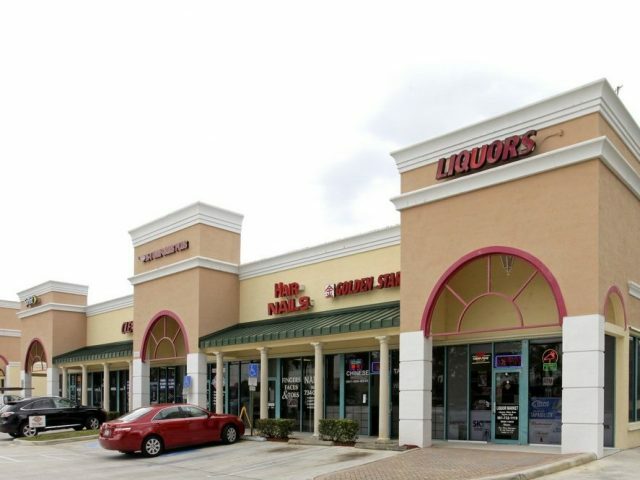 Two (2) one-story, automotive retail buildings containing approximately 14,140 ± Rentable SF and situated on 1.62 ± Acres. 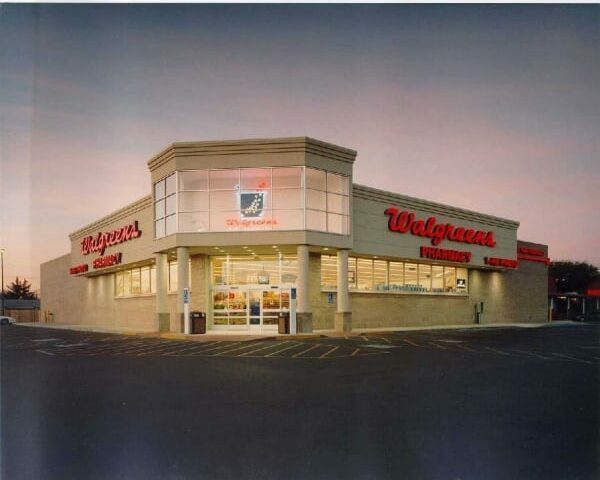 A one-story, 14,980 ± SF Walgreen’s Pharmacy containing a two-lane covered drive-thru constructed in 2005. The subject property is 100% leased and occupied on a long term lease. The improvements are situated on 2.00 ± Acres. An existing Gold’s Gym location encompassing approximately 25,000 SF and situated on 2.89 acres. An existing one-story Automotive Center containing 11,861 Rentable SF and situated on 1.03 Acres. An existing one-story Automotive Center containing 9,977 Rentable SF and situated on 0.96 Acres. An existing one-story Automotive Center containing 9,595 Rentable SF and situated on 0.92 Acres. An existing one-story Automotive Center containing two (2) buildings totaling 7,292 Rentable SF situated on a 0.41 Acres parcel. 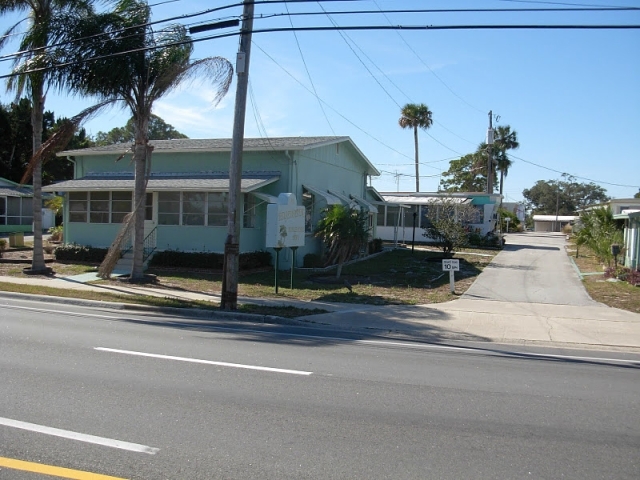 An existing one-story Automotive Center containing 10,840 Rentable SF and situated on 0.34 Acres. An existing one-story Automotive Center containing two (2) buildings totaling 7,850 Rentable SF situated on a 0.97 Acres parcel. 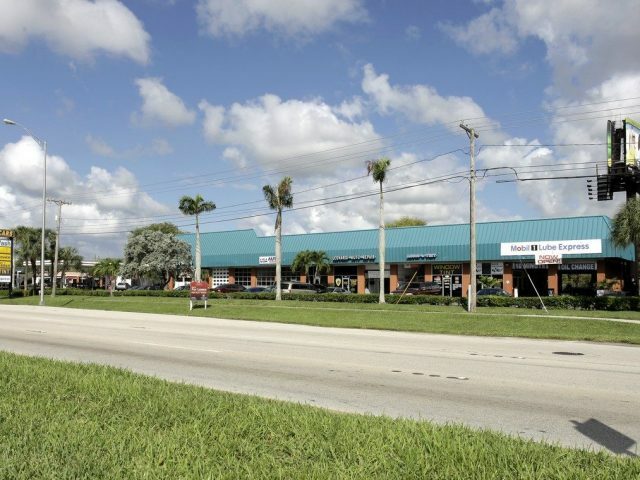 An existing one-story Automotive Center containing 6,635 Rentable SF and situated on 0.87 Acres. An existing one-story Automotive Center containing two (2) buildings totaling 7,692 Rentable SF situated on a 0.67 Acres parcel. An existing one-story Automotive Center containing 11,005 Rentable SF and situated on 1.10 Acres. A 55+ mobile home community containing 60 ± mobile home pads.